I've been selling my crafts online for more than a year now. But this time I'm giving some of them for free. These hats(above pic) along with some other hats made by local crocheters are to be handled out to cancer patients of PGH(Philippine General Hospital). 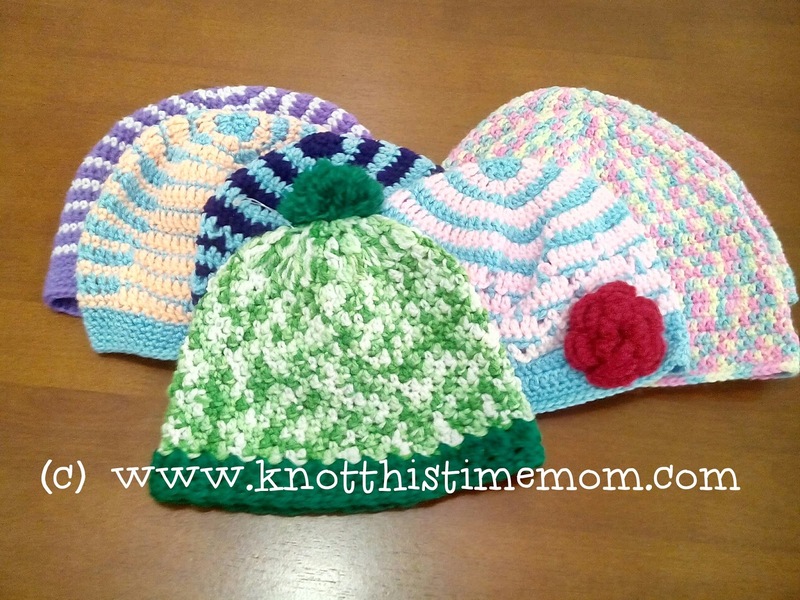 Last year, Ms. Evelyn A. of Crochet Addict Philippines started a project of gathering hats from fellow crocheters to be donated to kids with cancer at the said hospital. I decided to volunteer for I know that these hats will somehow provide comfort and boost self-esteem to those kids.